All proposed land use activities that affect native title and require a licence or some other form of permission to be issued by the Government are known as ‘future acts’. Future acts are controlled by the Native Title Act and in most cases require some form of notification to, and consultation/negotiation with, native title claimants or native title holders. The most common type of future act activity within the Central Desert Region is the grant of mineral and petroleum titles by the Department of Industry and Resources. Other types of future act activities include land use activities or land acquisitions through the Department of Planning and Infrastructure and proposed land use activities relating to housing or infrastructure by other government departments. In addition to the future act requirements under the Native Title Act, there may be restrictions on general access to native title claim areas due to the existence of Aboriginal Reserves and/or 50 or 99-year leases. There may also be restrictions on general access to native titledetermination areas due to a recognition of exclusive possession, occupation, use and enjoyment native title, Aboriginal Reserves and/or 50 or 99-year leases. 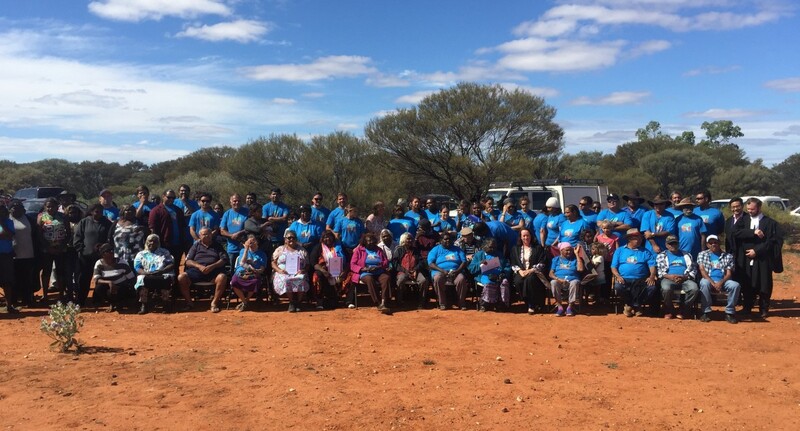 Consultations and consent in relation to proposed land use activities are facilitated through Central Desert Native Title Services Ltd (Central Desert) under instructions from the relevant native claimants or holders. 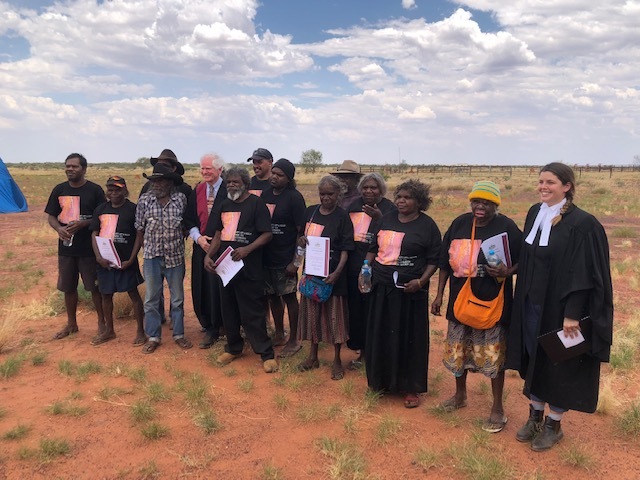 There are different types of tenure and claim status across the Central Desert region that need to be considered when seeking access to native title claim or determination areas. These include, registered native title claims; determinations of native title recognising exclusive use, possession occupation and enjoyment native title; unclaimed areas; Reserves for the Use and Benefit of Aboriginal inhabitants (Aboriginal Reserves) and 99-year leases of Aboriginal Reserves from the Aboriginal Lands Trust to the Ngaanyatjarra Land Council. In some native title claim or determination areas, more than one of the following will apply. In areas where a native title claim is registered with the National Native Title Tribunal, access is regulated by the process prescribed in the Native Title Act. Please refer to each individual claim area on this website for further specific information in relation to Land Access and Future Act requirements. Determinations of native title by the Federal Court recognising exclusive use, possession, occupation and enjoyment native title are the highest form of native title recognised at law. Eight such determinations exist to date within the Central Desert Region. Exclusive use, occupation, possession and enjoyment native title means that entry onto determined native title lands will require the consent of the native title holders. In some determinations of native title, there is recognition that there are limited areas that the public can access without the consent of the native title holders. However, access off these limited areas and on to determined native title lands is not permitted without the consent of the relevant native title holders. 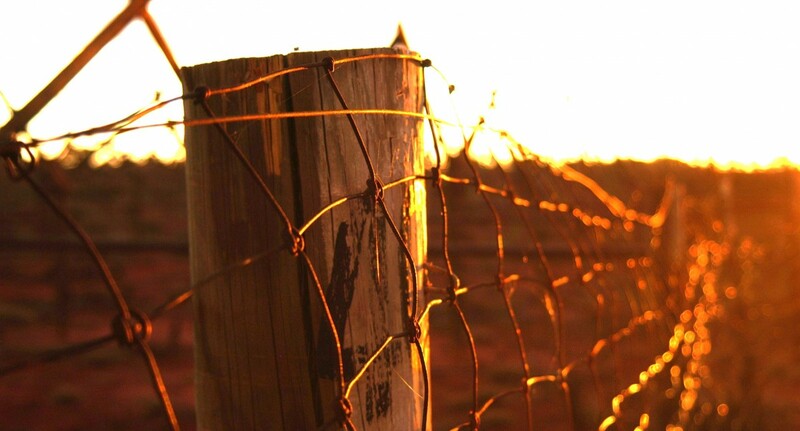 Requests for access on to determined native title lands should come through Central Desert. All mineral or petroleum title applicants and holders are also required to seek the consent of the relevant native title holders to gain access on to determined native title lands. 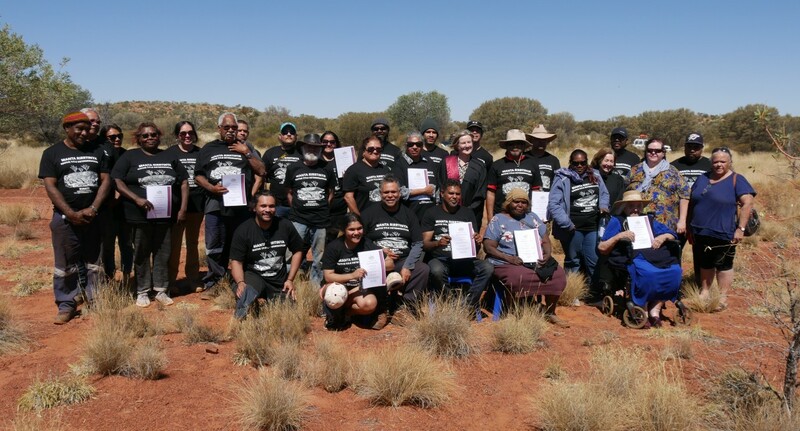 All native title holders within the Central Desert region have developed standard agreements for the purpose of permitting access for exploration or prospecting activities. Instructions are required from most native title holders on a case-by-case basis in relation to agreements for access for all other mineral and petroleum titles (for example, production licences and mining leases). All non-mining/production tenure on determined native title lands requires an application to be made to the relevant government department and the requisite notifications to be made under the Native Title Act. Please contact the relevant government department for information on this process. Please refer to each individual determination area on this website for further specific information in relation to Land Access and Future Act requirements. There are several areas within the Central Desert Region that currently have no claim for native title lodged over them. In some of these areas there is a specific future act and land access regime that applies. In addition, some of these areas are covered by Aboriginal Reserves and/or 50 or 99-year leases. Please refer to each individual unclaimed area on this website for further specific information in relation to Land Access and Future Act requirements. 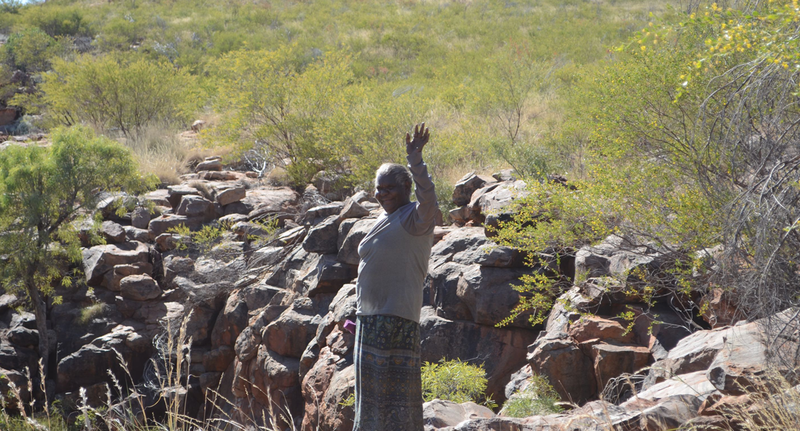 There are several Aboriginal Reserves within the Central Desert region. 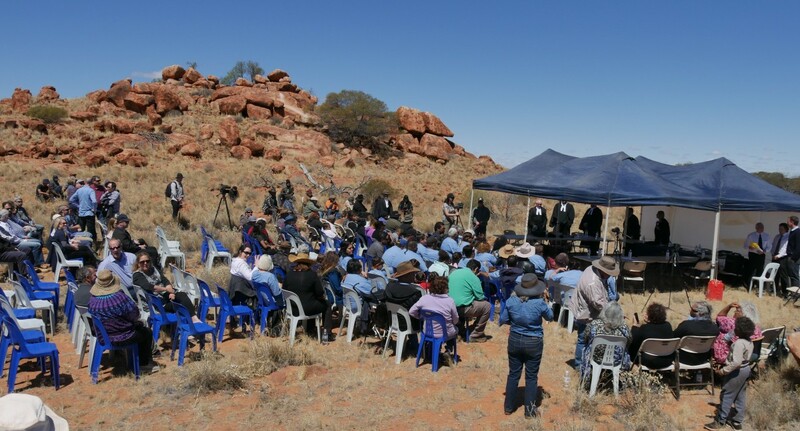 As a matter of procedure, Central Desert generally does not utilise the future act processes under the Native Title Act in relation to the grant of exploration and prospecting applications with the Aboriginal Reserves. That is because, following the grant of a tenement through the future act process of the Native Title Act, an applicant or holder of a mineral or petroleum title cannot access the Aboriginal Reserves, on which their titles are located, without obtaining an entry permit under the Aboriginal Affairs Planning Authority Act. An entry permit under the Aboriginal Affairs Planning Authority Act will not be granted without the consent of the native title claimants or native title holders. Transit Permit to allow the holder to travel through, but not remain on, Aboriginal Reserves. Applications for such permits should be made to the Aboriginal Lands Trust through the Department of Indigenous Affairs. These permits are automatically granted for a period not exceeding three days. Transit Permit to allow the holder to travel through and remain on Aboriginal Reserves for various purposes other than exploration, mining or production. These permits are usually for short periods, for tourism or recreational activities or to visit Aboriginal communities for meetings or other business. Requests for permits should come through Central Desert who will seek instructions from the relevant native title claimant or holding group. Transit Permit to allow the holder to travel through, but not remain on, Aboriginal Reserves for the purpose of accessing a mineral or petroleum title on the other side of the Aboriginal Reserve. These permits are again for short periods of time to allow an applicant or holder of a mineral or petroleum title to traverse and Aboriginal Reserve for the purpose of accessing their title on the other side of the Aboriginal Reserve. Requests for these permits should come through Central Desert who will seek instructions from the relevant native title claimant or holding group. Mining Entry Permit for the purpose of entering and remaining on Aboriginal Reserve land to carry out exploration, mining or production activities. Mining Entry Permits are required for all works related to exploration, mining or production activities. 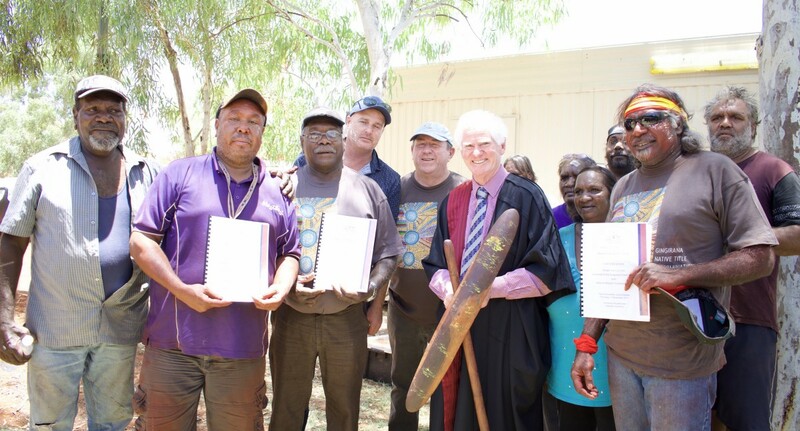 Mining Entry Permits are obtained through negotiation of a Deed of Agreement with the relevant claimants or native title holders.Following the execution of a Deed of Agreement, the native title claimants or holders make a recommendation to the Aboriginal Lands Trust for a Mining Access Permit to be granted to allow access to Aboriginal Reserves to conduct activities subject to the terms of the Deed of Agreement. This permit is signed off by the Minister for Indigenous Affairs who then recommends to the Minister for Resources that a ‘consent to mine’ also be given. Please refer to each individual unclaimed area , claimed area or determination area on this website to determine which areas are subject to Aboriginal Reserves. There are a number of 50 and 99-year leases of Aboriginal Reserve land from the Aboriginal Lands Trust to the Ngaanyatjarra Land Council. Any proposed future act activity or general access through these leases requires the additional consultation and consent of the Ngaanyatjarra Land Council. Central Desert can assist with this process. Please refer to each individual unclaimed area , claimed area or determination area on this website to determine which areas are subject to Leases.